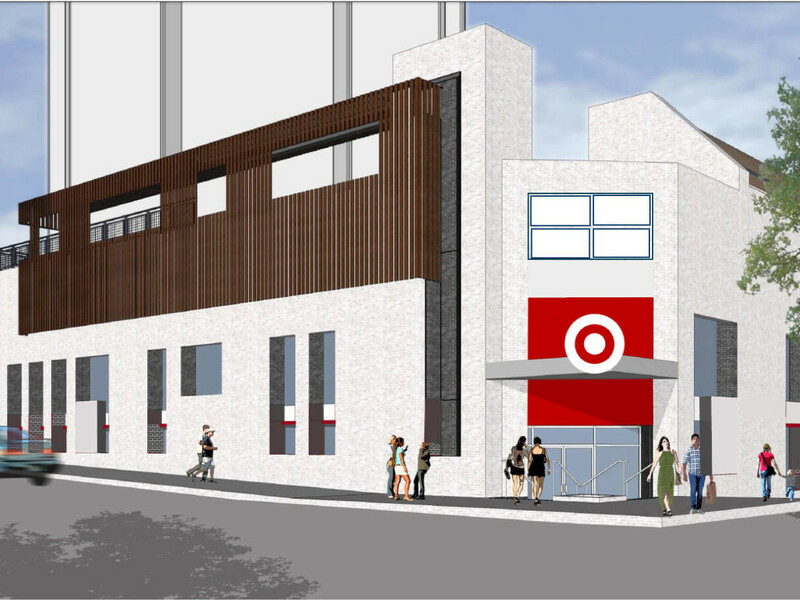 Nearly a year after Target revealed plans to build a small-format store near the University of Texas campus, the retail giant has finally announced an opening date. On Sunday, November 12, the newest addition to the Drag will open its doors at 2021 Guadalupe St. in the Dobie Twenty21. Festivities begin at 8 am and will include an in-store celebration, public tours of the store's special features, and free reusable bags to the first 1,000 customers. 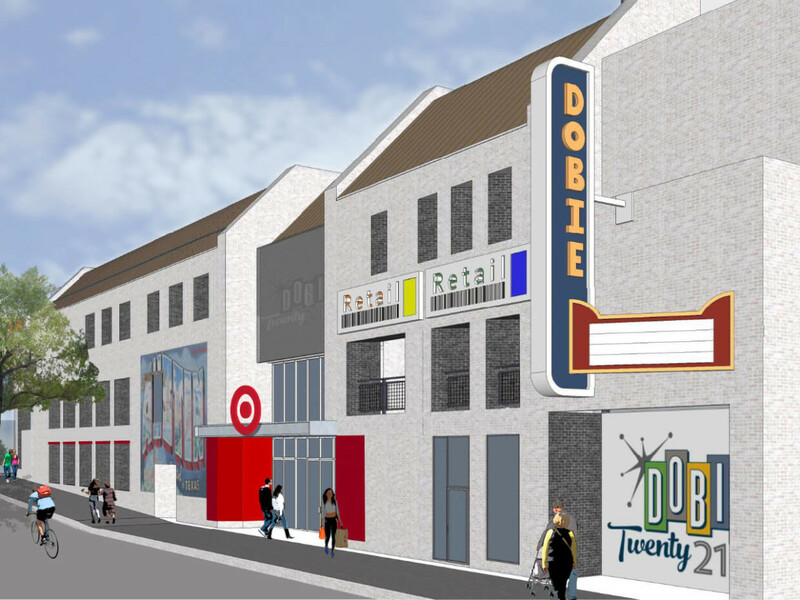 In addition to housing a CVS Pharmacy and Starbucks, the new store will offer organic produce, grab-and-go meal options, home and dorm accessories, beauty products, and portable tech items. Men’s and women’s apparel and accessories, as well as branded Longhorn gear, will also be available. The small-format store, the first of its kind in Texas, marks a growing shift for the retailer. Target currently operates more than 30 of these tiny Targets, strategically building them in urban cores and universities. 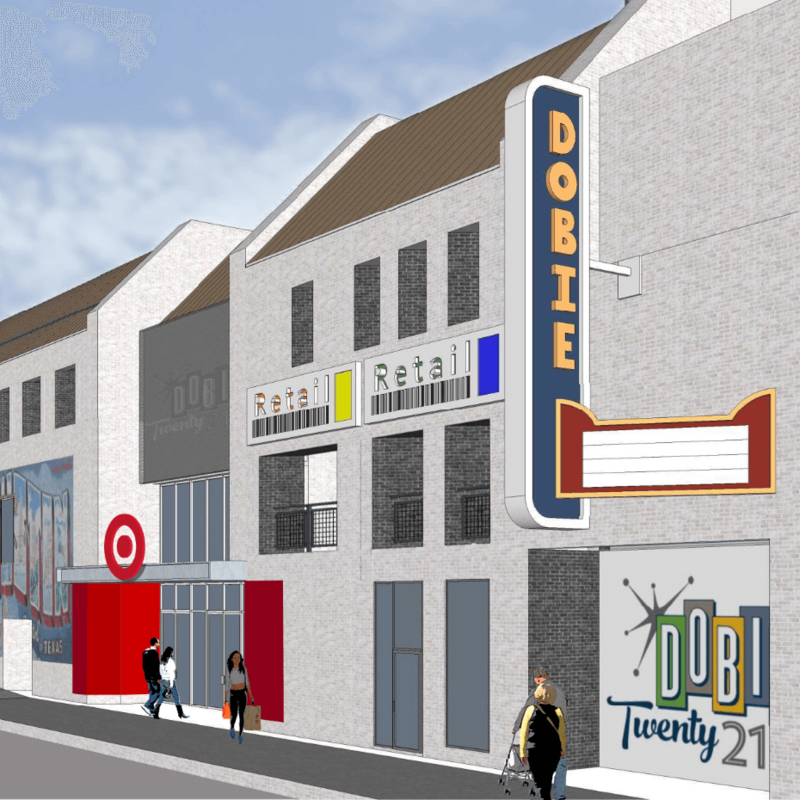 "Growth on college campuses and in urban markets is a priority for Target. 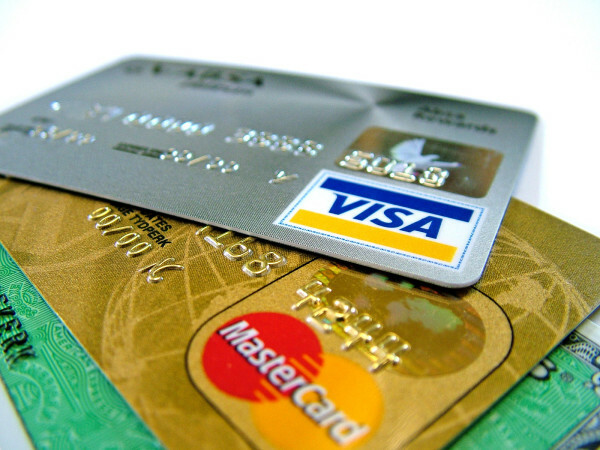 We're able to serve more guests by adding flexible-format stores near top universities across the country, including the quick-trip shopping experience we'll bring to the University of Texas campus," said Mark Schindele, senior vice president of properties, in a 2016 release. 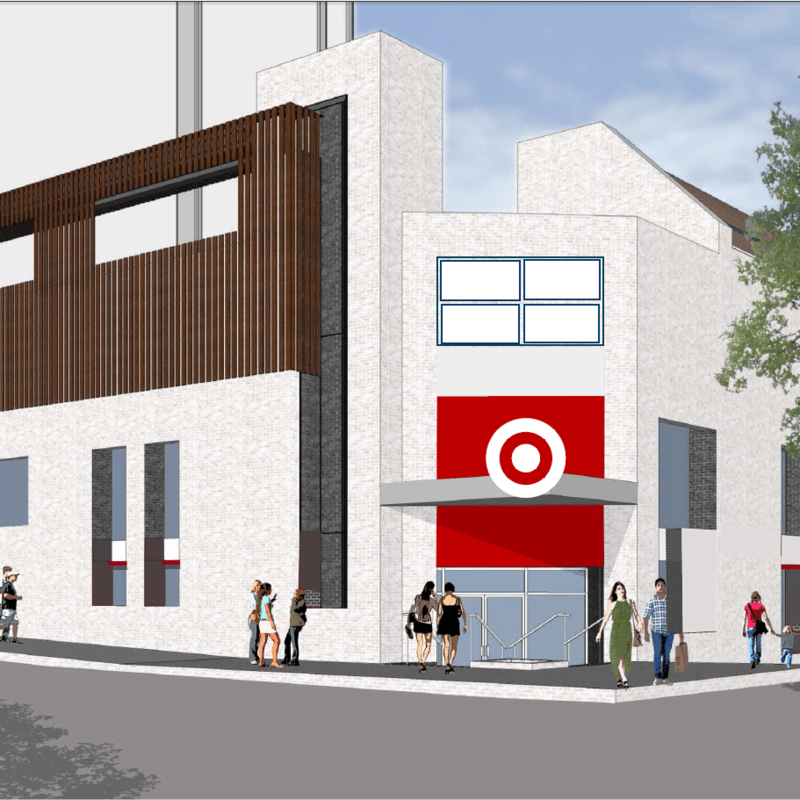 In celebration of the grand opening, Target also announced it will be donating $6,000 to local charities including Caritas of Austin, Out Youth, and the Blanton Museum of Art.